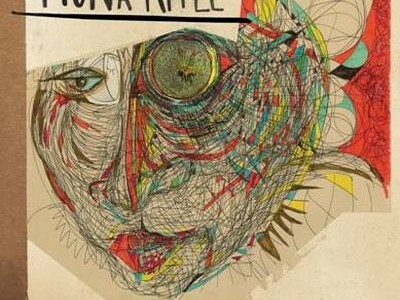 Fiona Apple is set to release her first album in seven years on June 18. 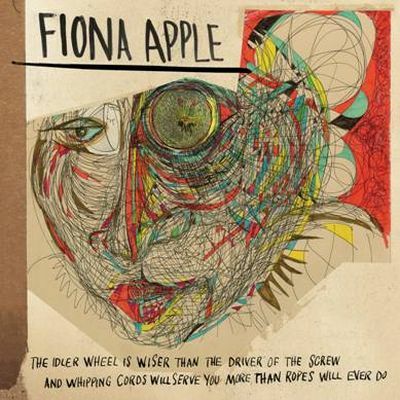 Like Apple’s 1999 record, ‘When The Pawn…’, the title of the new record is a poem: ‘The Idler Wheel Is Wiser Than The Driver Of The Screw And Whipping Cords Will Serve You More Than Ropes Will Ever Do’. ‘Every Single Night’, the collection’s first single, will be released on June 10. The cover for ‘The Idler Wheel…’ features an illustration by Apple. For more information visit the official Fiona Apple website.